Mill Creek Golf Course- North Course, Boardman, Ohio - Golf course information and reviews. 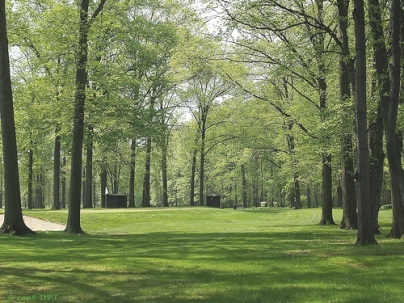 The 18-hole "North" course at the Mill Creek Park Golf Course facility in Boardman, Ohio features 6,511 yards of golf from the longest tees for a par of 70. The course rating is 71.8 and it has a slope rating of 129 on Blue grass. Designed by Donald J. Ross, ASGCA, the North golf course opened in 1928. A very nice public course. A reasonable price . There is no driving range though. Add a course review for Mill Creek Golf Course- North Course. Edit/Delete course review for Mill Creek Golf Course- North Course.